Although their strings broke, the musicians kept on playing with the same vigor. They stomped out and danced to the beat, and encouraged the audience to dance and clap along. Why See The Dead South? Harkening back to an era where country was more about punch-in-the-guts emotions and authentic performances than auto-tune and fist-pumping party anthems, The Dead South are often described as outlaws for their fearless return to a simpler time, blending bluegrass and folk with the energy of a DIY punk band. As compelling on stage as they are on record, the rock-stomping Canadian quintet hits the road on the 'Voices In Your Head Tour', fresh off the back of the 2018 Juno Award-winning release of their third studio album 'Illusion and Doubt'. 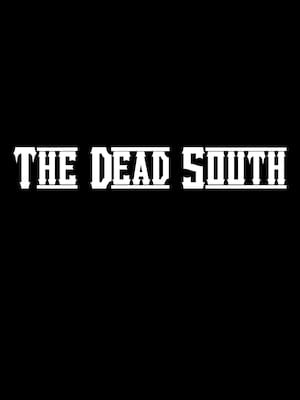 Exploring themes of love, life, death and all the cheating, drinking and boozing in between, The Dead South pulls no punches in their latest gutsy offering. Guitars, cello, banjo, mandolin and soaring vocal harmonies collide, translating to a wild live fusion of acoustic and electric that elicits much whooping and hollering from both performers on stage and their audience. 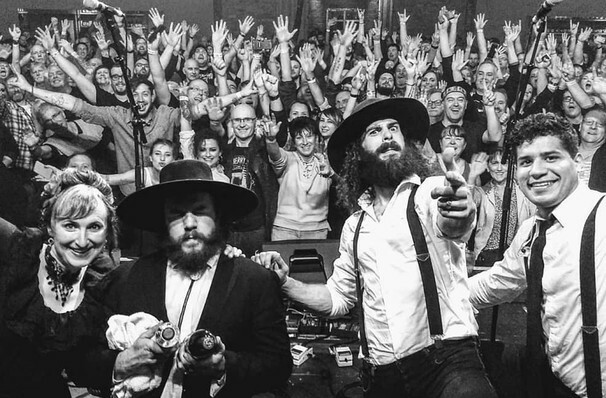 It's nigh impossible not to tap your feet to the band's uptempo, uplifting songs, let alone sing along at the top of your lungs - wear comfortable shoes because revelrous dancing is part and parcel at a Dead South gig. Sound good to you? Share this page on social media and let your friends know about The Dead South at Corona Theatre. Please note: All prices are listed in US Dollars (USD). The term Corona Theatre and/or The Dead South as well as all associated graphics, logos, and/or other trademarks, tradenames or copyrights are the property of the Corona Theatre and/or The Dead South and are used herein for factual descriptive purposes only. We are in no way associated with or authorized by the Corona Theatre and/or The Dead South and neither that entity nor any of its affiliates have licensed or endorsed us to sell tickets, goods and or services in conjunction with their events.